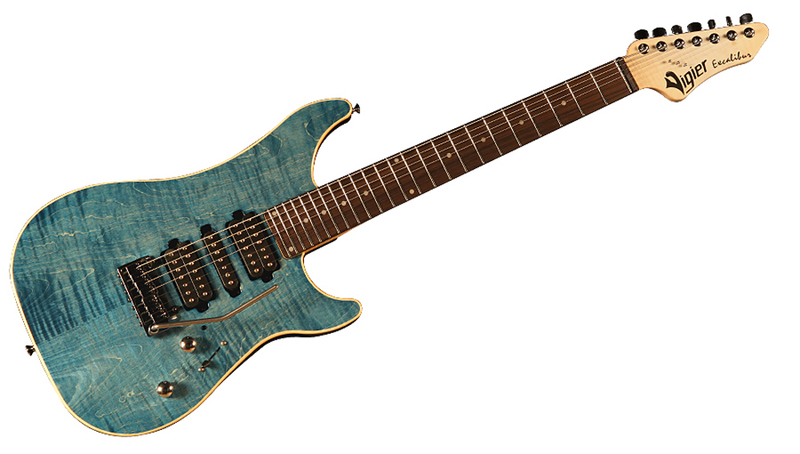 Excalibur Special 7, Electric solidbody baritone or 7/8 string guitar from Vigier in the Excalibur series. 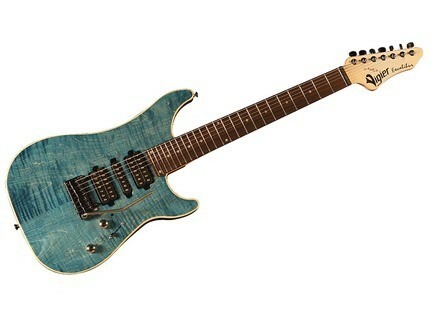 Vigier present the Excalibur Special 7. French woods are used in the Alder body/Maple top construction, with the killswitch found on the Excalibur Bfoot and Kaos guitars. The new Excalibur Special 7 will be introduced at the upcoming winter NAMM show, Hall C #4762. [NAMM] M-Tone Launches at NAMM M-tone Guitars will be launching at the NAMM Show. [NAMM] Godlyke IsoPump & Ground Hound Godlyke introduces two new accessories, the IsoPump and the Ground Hound. [NAMM] Dean Markley Love Potion #9 Dean Markley announced the reintroduction of their original guitar care polish, Love Potion #9.